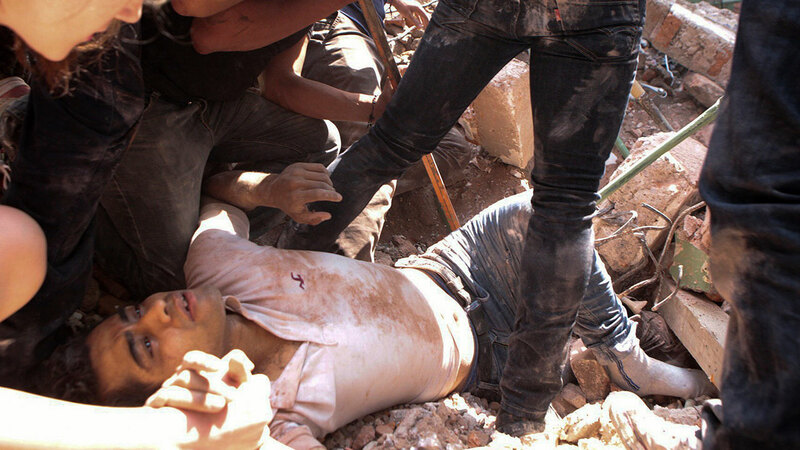 Hundreds are dead after a devastating magnitude-7.1 earthquake rocked Mexico on Tuesday. Here's everything you need to know about how to help those affected by the disaster. These organizations already have campaigns dedicated to helping those impacted by the earthquake. Some pages may require a translation extension on your browser in order to view in English.